In the world of Google’s Rankbrain, A.I, and modern search engine algorithms – traditional forms of keyword research just no longer apply. The modern digital landscape is forged by algorithms and indexed by robots created to understand how humans think – from intention all the way down to semantics. 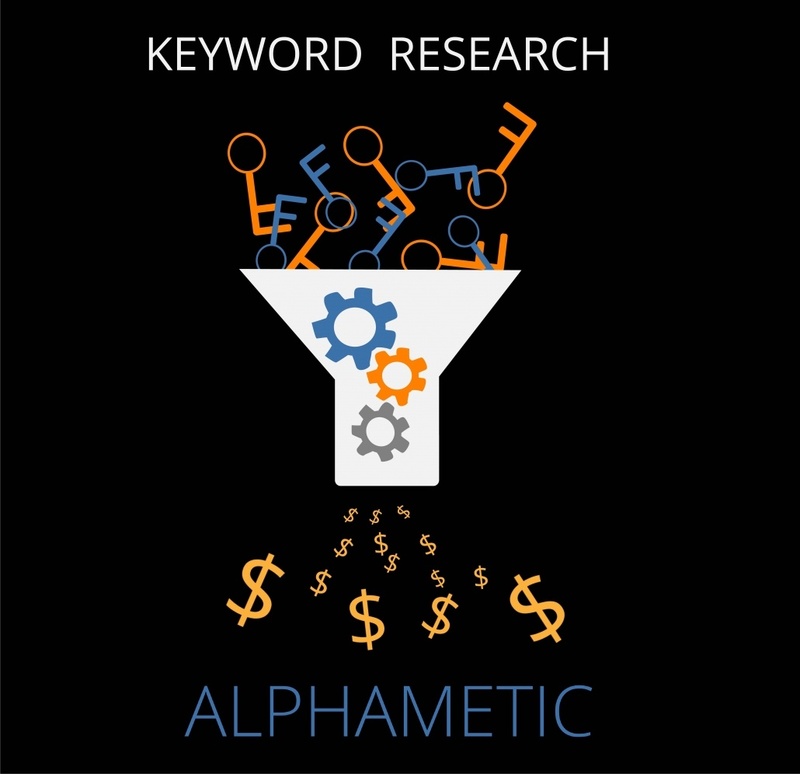 The Alphametic agency SEO team offers effective keyword research strategies rooted in data and analytics to make you visible in SERPs and take your keyword performance to the next level. We use a keyword funnel approach to group each word, sets of words, and phrases, relating to the intuitive step in the buyer’s journey. Every keyword a buyer enters into Google has an intention behind it. Find what words make your audience tick. Targeting the same keywords as everyone else won’t cut it. We look deep into the millions of Google’s search queries for so-called “Golden-nugget keywords,” which are the words & phrases that provide the highest likelihood to convert. We look at your website and determine what keywords are the best to target for different pages on your sites and content. This allows us to differentiate intent and narrow in your customer’s focus so they find what they want on your web pages. We offer keyword tracking services and software tools to determine the value of your keywords and to adjust strategy as needed. This brings the keyword strategy full circle as we continue to optimize your website’s search strategy. 61% of marketers say that growing their organic presence by improving their SEO is their top online marketing priority, according to Hubspot. Do you have a plan for organic? According to Adweek, 81% of shoppers conduct online research before making a purchase decision. Visibility in search engine results is vital to creating an online presence that establishes credibility and trust with your customers. Knowing the search intent behind the terms your target audience is using is important to understand in order to find opportunities that can potentially convert that audience into buyers. Keyword research for your website isn’t just important, it’s critical. How much do you charge for your keyword research services? It depends on many factors, like the size of your business, competitiveness of the market and (size of website/web pages) other determinants. Reach out to us here for a quote on our keyword research services pricing and costs. As a search marketing agency, we invest in these tools to better serve our clients in their keyword research projects and other SEO initiatives so they don’t have to invest in the technology themselves. We use many well-known tools like MozPro, SEMRush, and Keyword Planner, as well as Soovle, KeywordResearch.io, Ubber Suggest, and AnswerThePublic.com, among others. We also monitor social media trends and hashtags to identify new trending phrases online. What is your keyword research process? At Alphametic, we start with a keyword funnel based on the buyer’s journey.Then we map the buyer’s journey to the content of your website. After that, we do in-depth research using various tools and strategies to create proper meta data and content strategies that properly align with the search intent of your audience. Why can’t I just do keyword research on my own? At Alphametic, we don’t only offer an array of keyword research tools and solutions, but the expertise to leverage these technologies in a way that helps our clients identify opportunities to increase digital revenue and traffic. As well as other services to execute on these recommendations and keyword research strategies, such as meta data, content strategies and development. What types of keyword research services do you provide? For example: eCommerce, product pages, blog, SEM, PPC, etc…? We work with a variety of clients in different industries. Keyword research is the baseline of any SEO or SEM related project – if you are looking for pay-per click strategies and management you can check out our SEM services page. 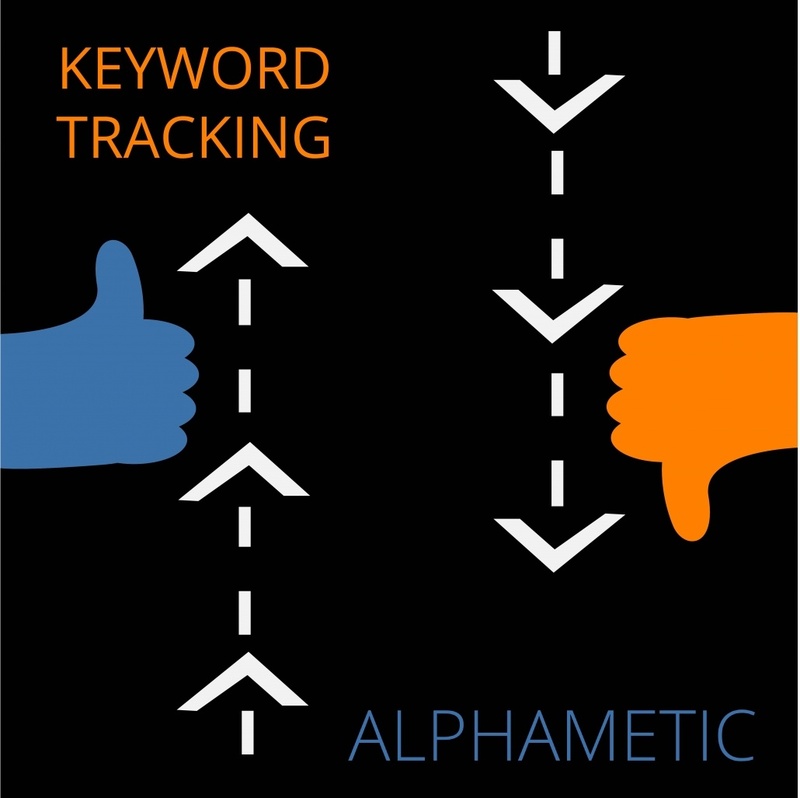 Why should I work with Alphametic for my businesses’ keyword research needs? Our niche is SEO. We were built and have grown rapidly on successfully delivering search engine optimization and keyword research strategies for some of the biggest brands in the world. We bring decades of experience in the ever-changing industry of SEO to help brands make their online footprint and attract the right customers to their websites. Check out our about us page for more information.